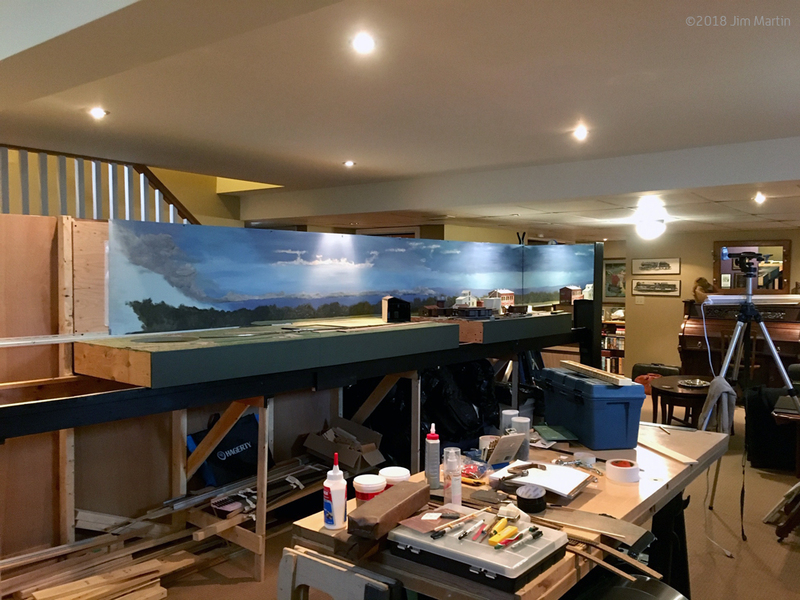 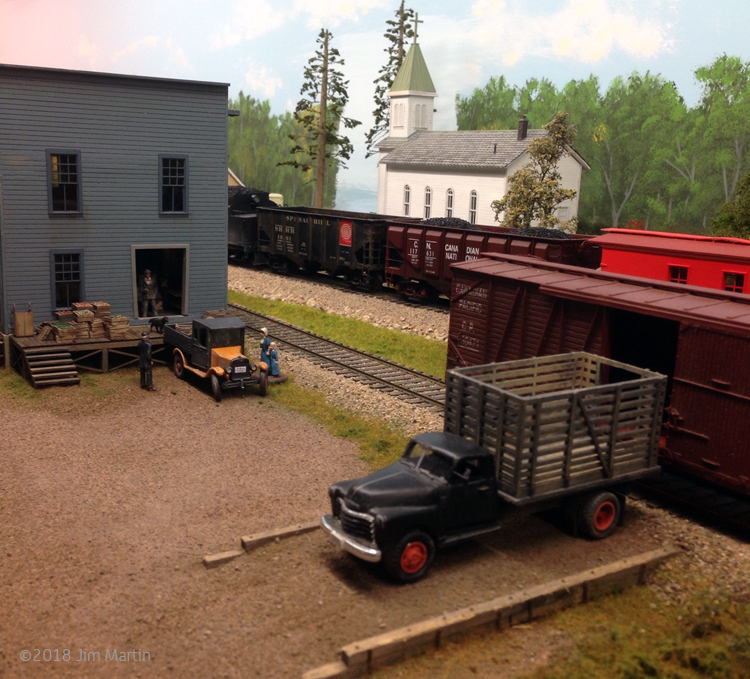 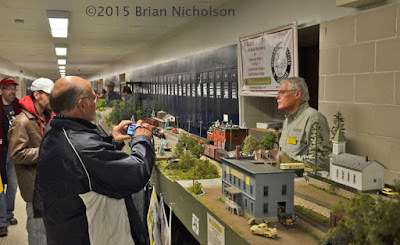 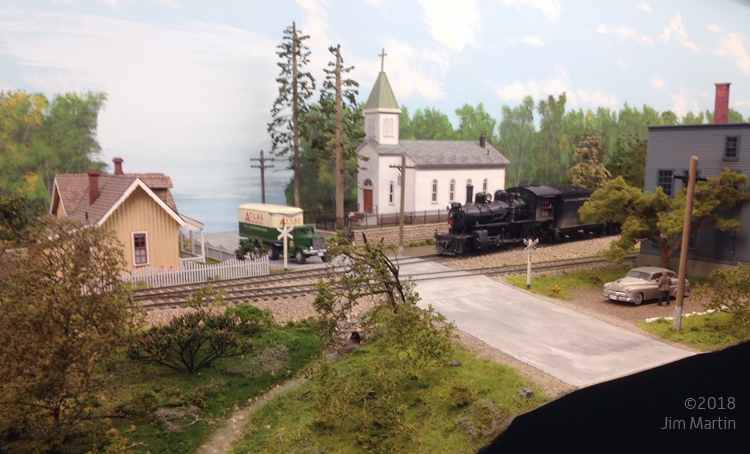 But several members of the S Scale Workshop will be in Belleville next weekend (December 1-2, 2018) to exhibit at the Quinte Model Railroad Show. 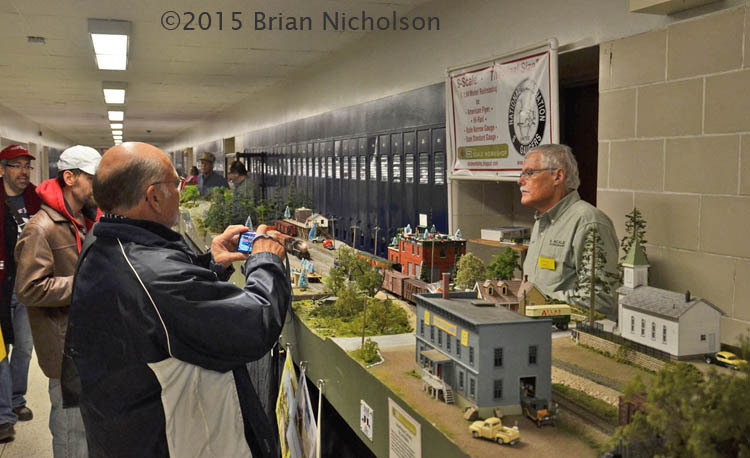 John entertains the crowd at the 2015 show in Belleville. Want to know where you can meet up with us? 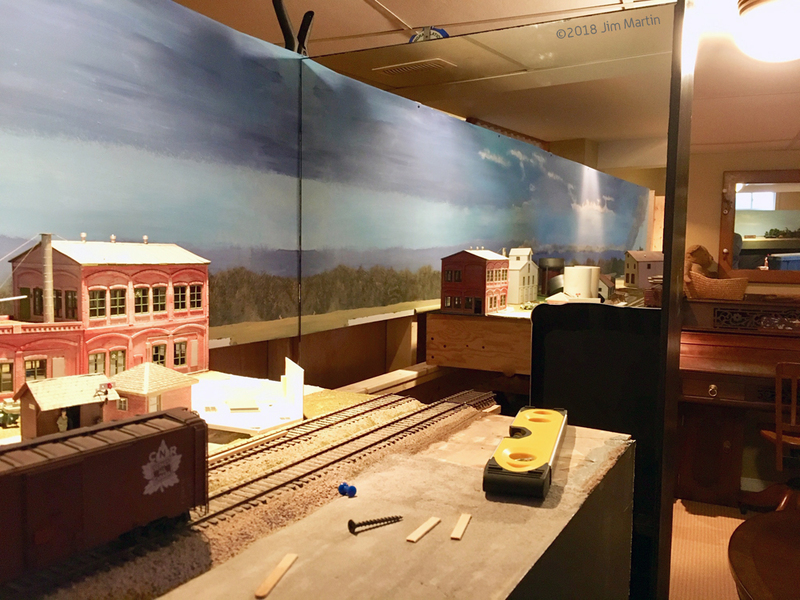 Check our events page!